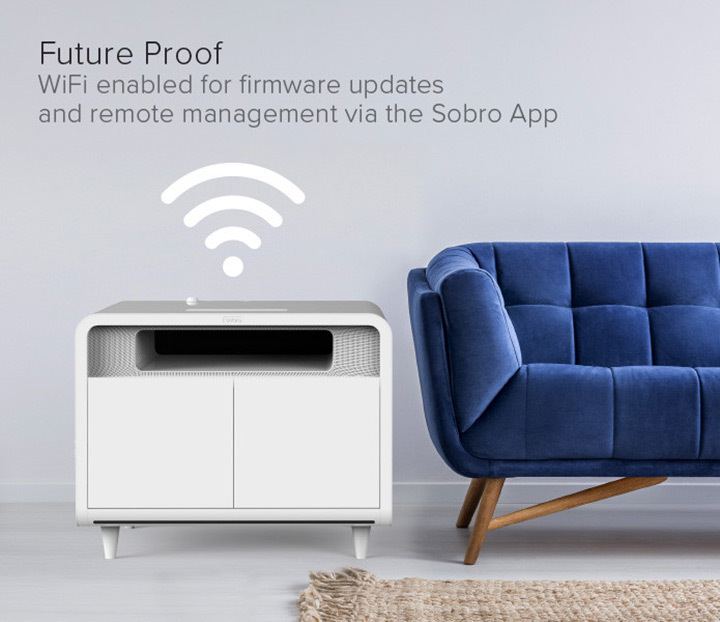 Introduced by the Storebound team, the Sobro side table is the successor of the Soboro coffee table. 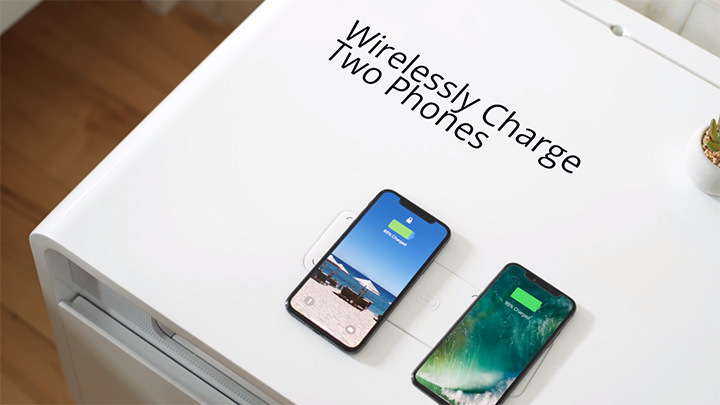 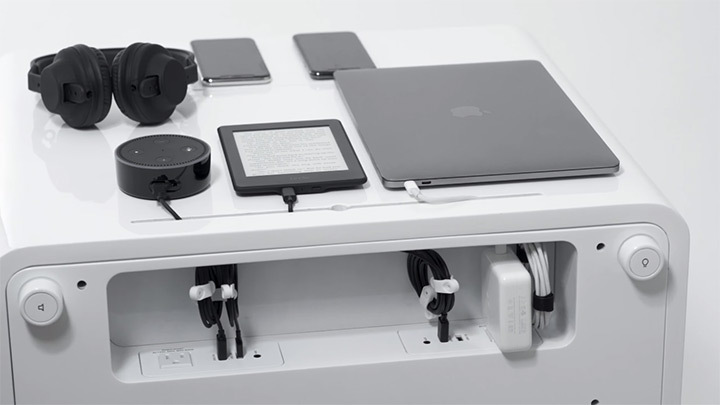 Its not just any table but a smart table that can go from charging your devices wirelessly to cooling down your beverages at once. 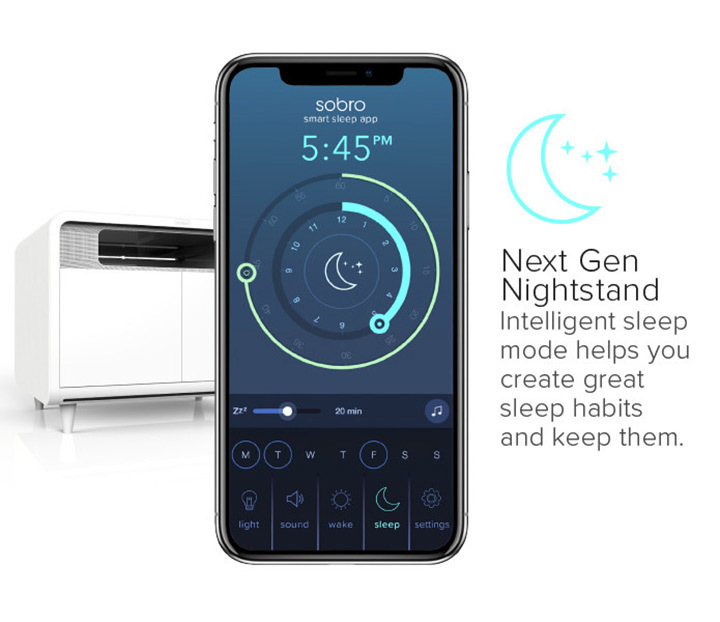 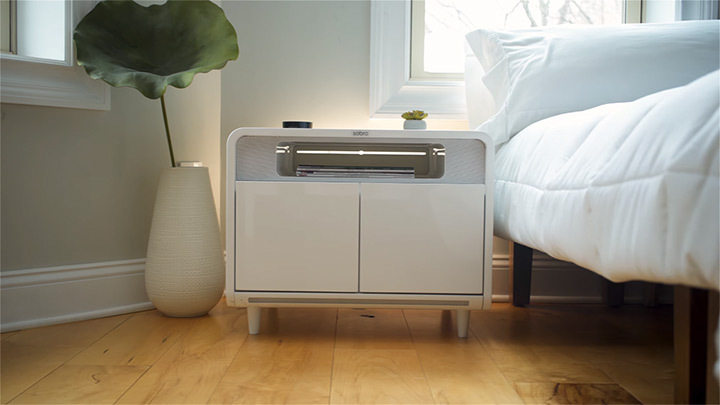 The Sobro table is also a perfect nightstand, it has an intelligent sleep mode that helps you have great sleep habits. 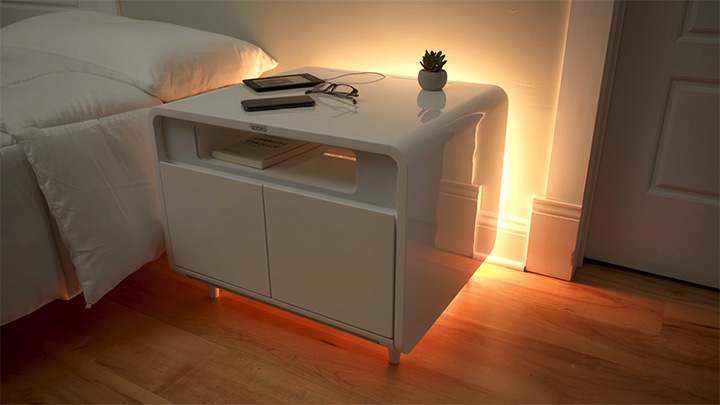 The LED lights on the back of the table can simulate sunrise to help you wake up easily while the built-in white noise generator can drown out noise pollution. 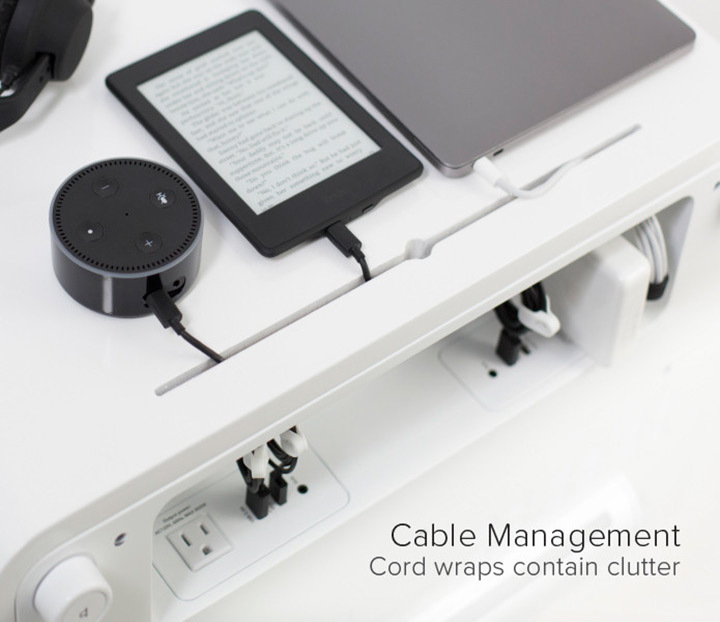 And no need of wandering in the dark to find the light switch anymore because the table also has a LED light bar on the front of the table that is motion activated to guide you safely in the dark. 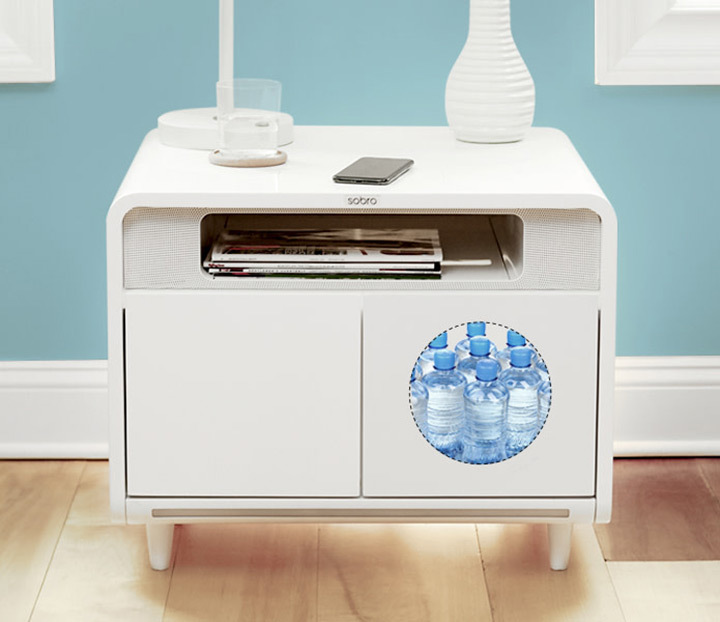 This beautiful piece of combinations of art and technology would be a great addition to your list of furniture. 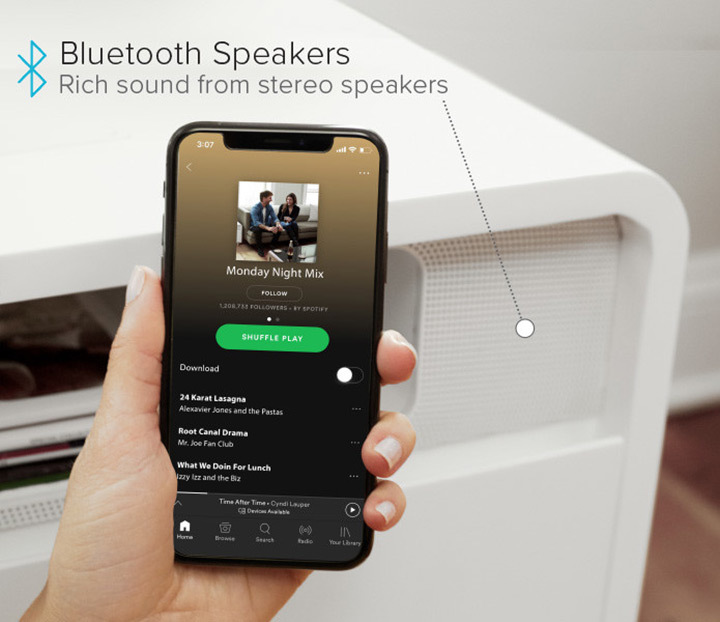 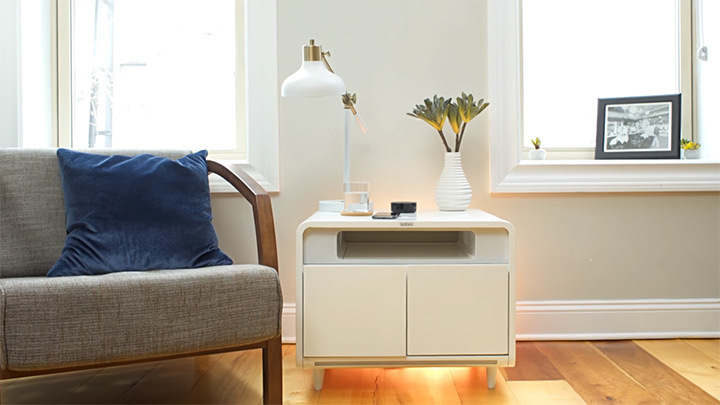 You can also get your hands on these smart side table form it Indiegogo campaign which goes for 55% off from its retail price which is $400.